Soaring, vaulted family room which opens directly to the dining room and kitchen and has direct access to a fenced patio. For the pet lovers the access door also has a dog door. 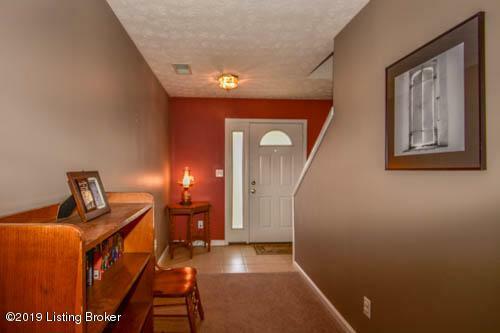 On the main level is the master suite with a a walk in closet and a fully equipped adjacent to the laundry room. On the second level is a second bedroom with a full bath and a walk in closet. 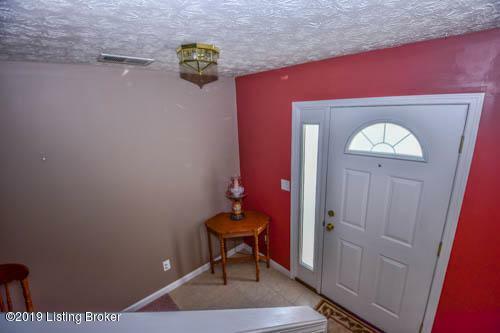 Also there is a bonus room for storage. 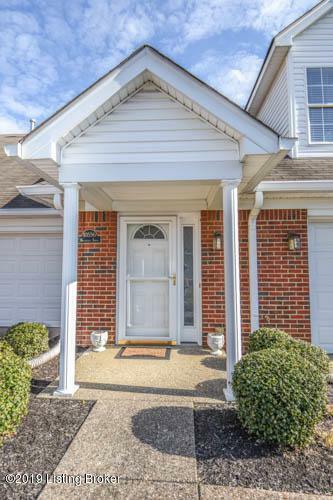 Sought after location in Jeffersontown in a a highly desirable patio home community. 2 car attached garage. 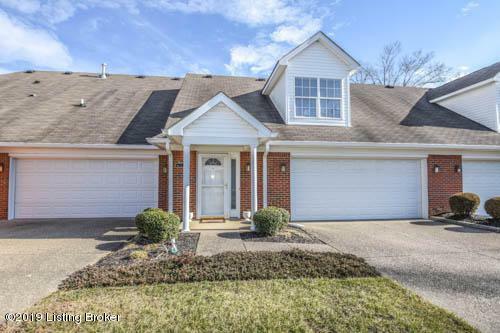 Call today for a private showing.